Getting the most out of basic commands is important. 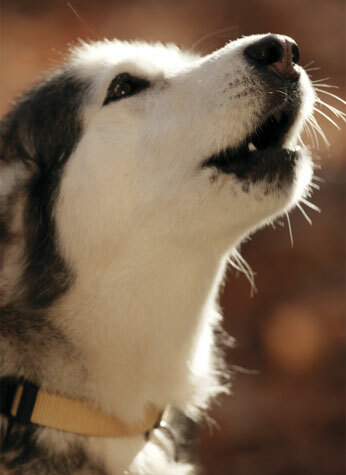 Check out 15 uses for the “coming when called” dog command. 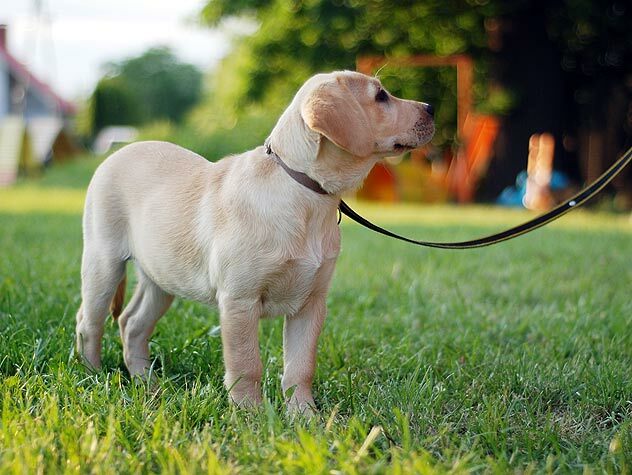 Not sure why to teach your dog to walk without pulling? 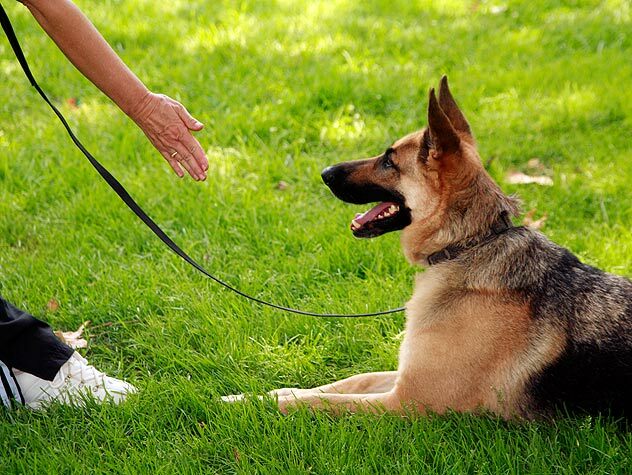 Check out these 15 uses for loose leash walking. 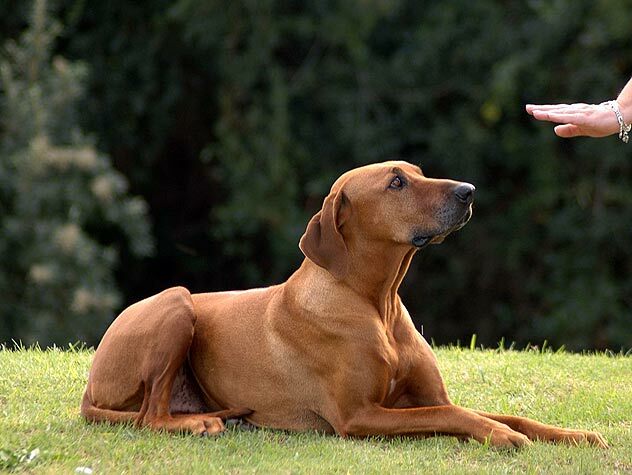 Training your dog and teaching him tricks is important. 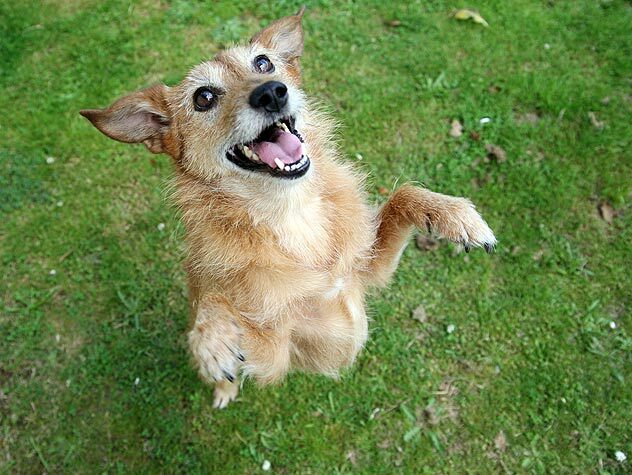 Learn 20 reasons and uses for dog tricks here. Getting the most out of basic commands is important. 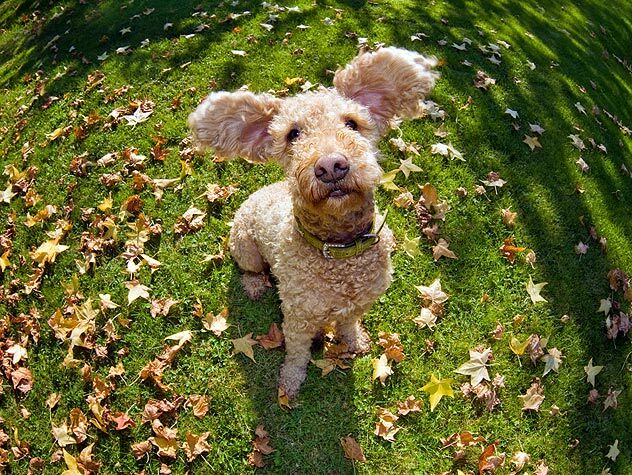 Check out 25 uses for the “down” dog command. 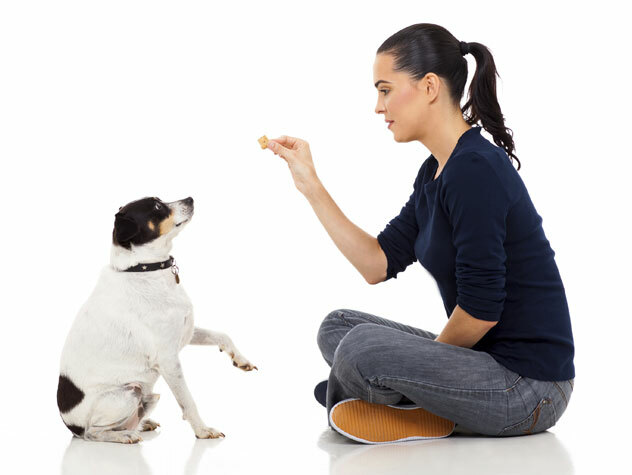 Sitting is useful for more than just teaching your dog how to earn treats. 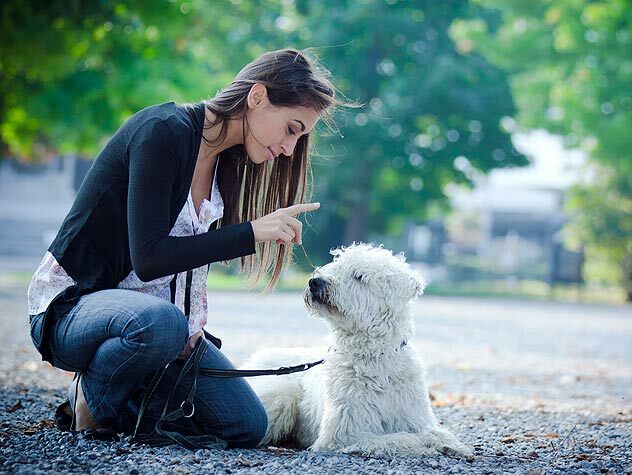 Check out 25 uses for the “sit” command. Getting the most out of basic commands is important. 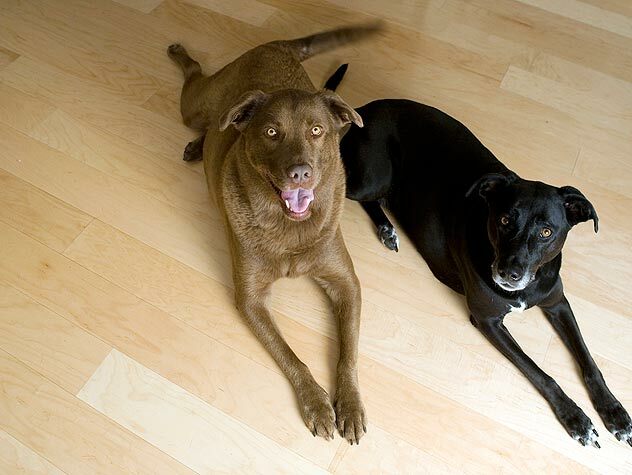 Check out 25 uses for the “wait and stay” dog command.